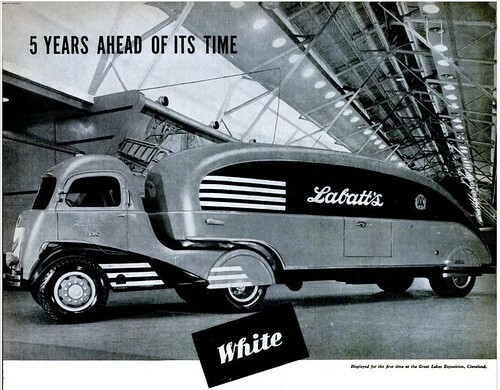 Dig this Art Deco beer-wagon, from a June 1937 issue of Life. Wow. 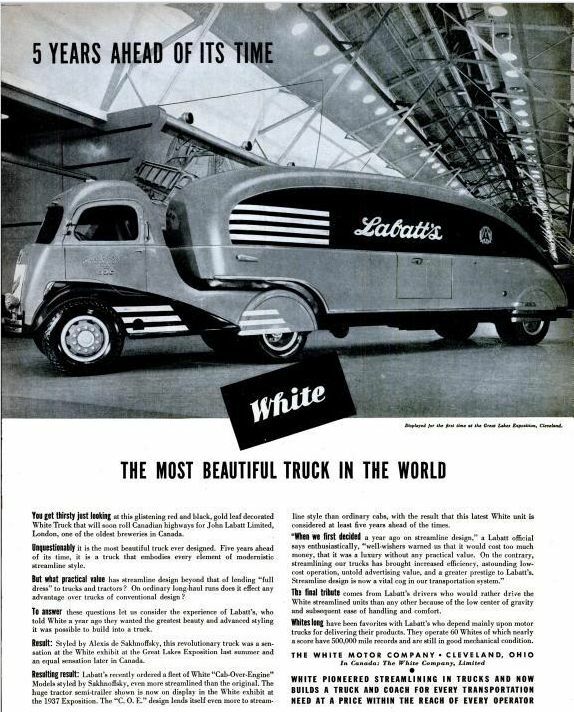 That may really be the most beautiful truck in the world. Can you imagine seeing that rumbling down the road? It’s like some sort of exceptionally beautiful insect rendered as a machine.